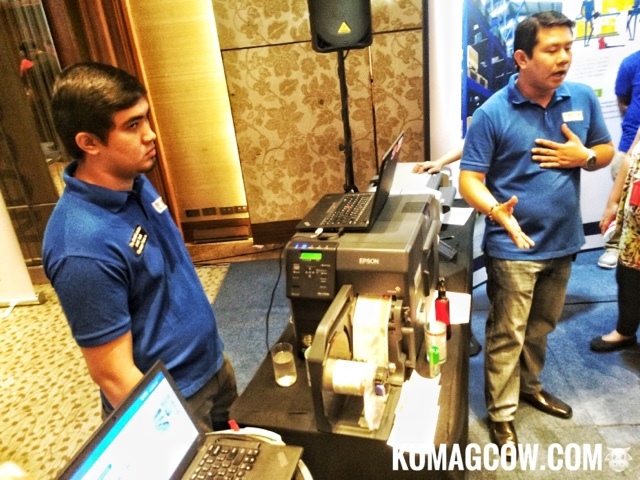 It's a wonderful morning at Marco Polo Ortigas for the Epson Solutions and Technology Convention 2017. 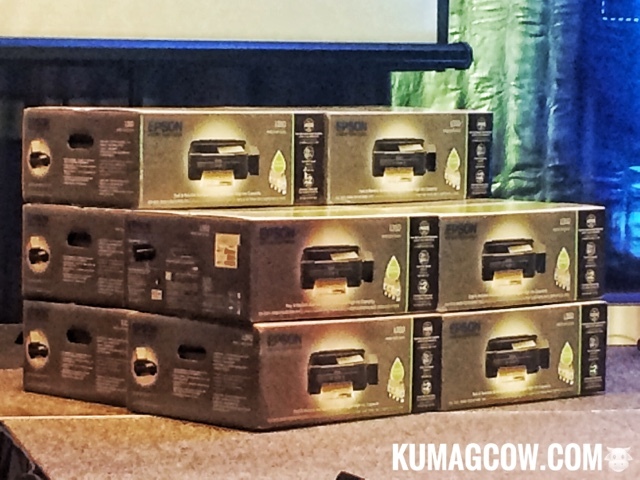 It's Epson's way of giving back to the people who have kept their business booming, making them aware of Epson products and solutions and in turn help local businesses be future ready. 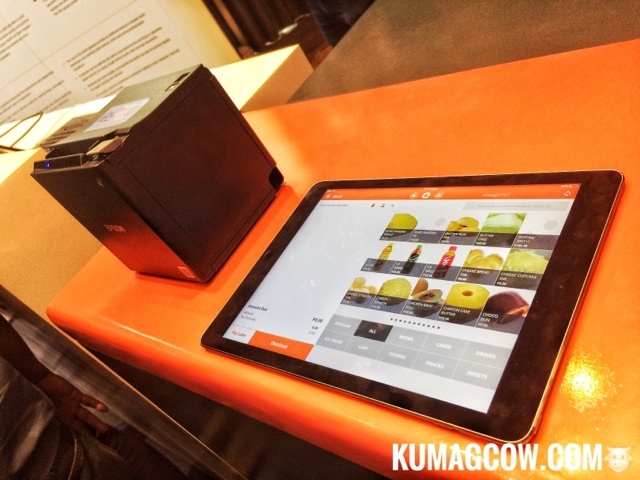 Queueing is fast because they have it on wall mounts and tablets integrated. 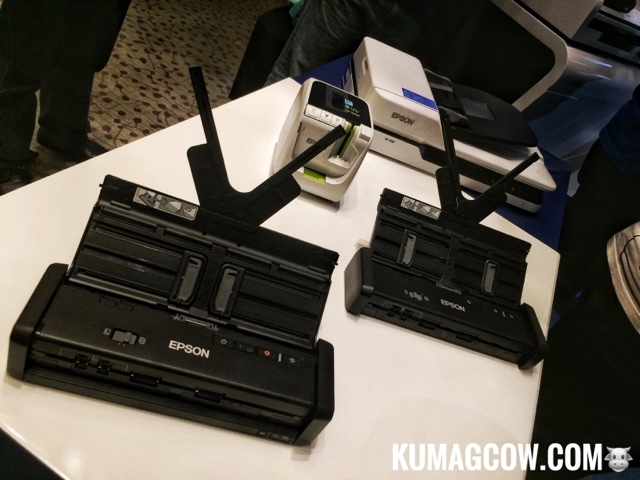 Tons of printers to choose from for easy printing/ on the go. They also have wearables, pretty sick. 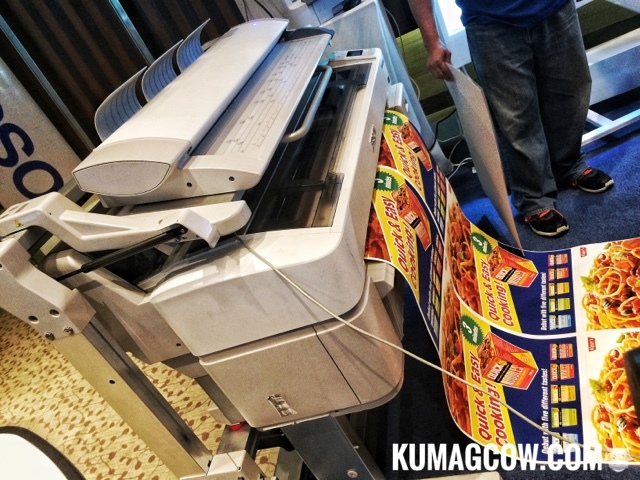 Marketing people, easy printing materials in these huge printers. I'm sure this is enterprise level. Printing management, people who print in the office for personal use won't be doing it anymore or minimize it because it can be done in one software. It manages the whole line of office printers, manages inks, and keeps costs down. For logistics, they have these label printers that can do barcodes, helps organize in a warehouse or business setting. For training, they have these projectors that you can write on. It would be a cinch to take notes, efficient but I think it's expensive. 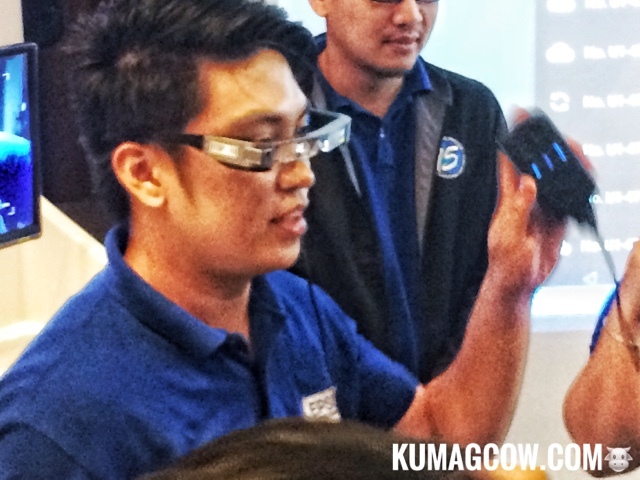 Now they're known for their excellent printer line but they've got more tricks up their sleeve because they've got a wide variety of products across print, projection, label and even smart glasses for enterprise. 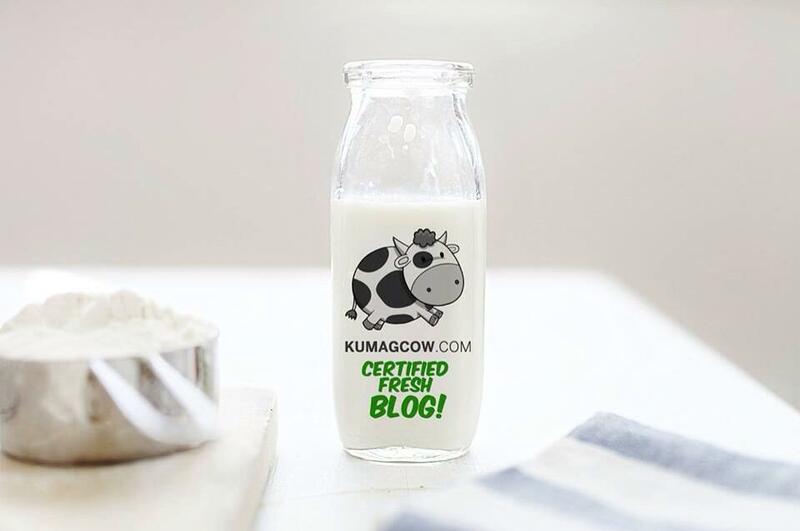 Actually, they have more in the pipeline so they invited guests, partners, resellers, media and select customers who would really benefit from the event. 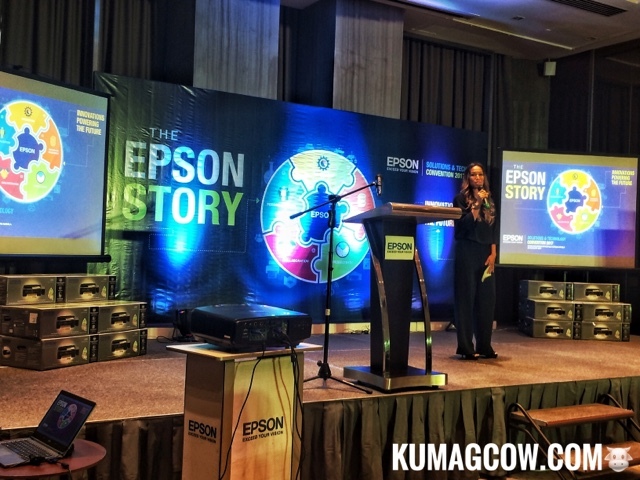 Cris Sanchez, the Sales Division Head of Epson Philippines said "We have always been about creating inspirational technology for a better future. We have always been a part of developments in the changing needs of customers. We have innovative products that always exceed expectations that will drive more savings, improve processes so businesses get gains in productivity. We'll be showing Moverio Smart Glasses, Epson's Interactive Projectors, Large Format Printers and a lot more. We want Filipino business owners to pursue a global approach that will help them compete and flourish in this day and age where there's a lot of competition from local and foreign providers. 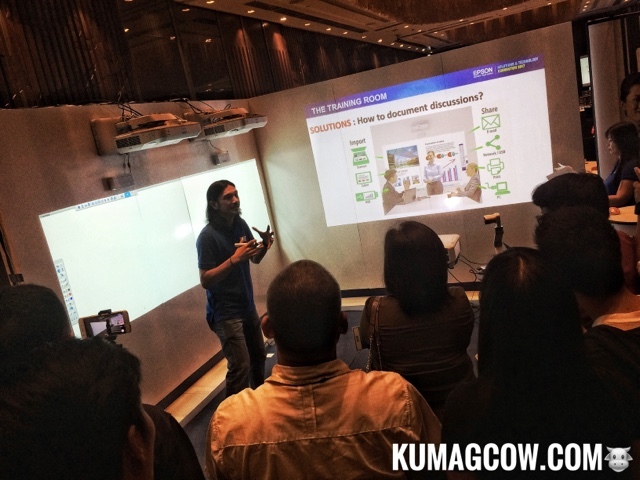 If you have questions about our solutions (for local businesses), you may email Sheinne Padilla of Epson Philippines at sheinnep@epc.epson.com.ph"
It's so nice to see them dedicate themselves in high, cutting edge technologies that employ Japanese engineering for printing, visual communications, wearables and robotics. 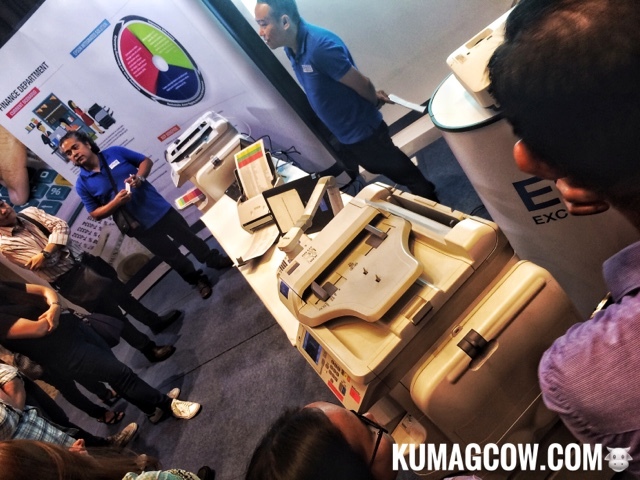 Congratulations Epson Philippines! Keep striving for more!